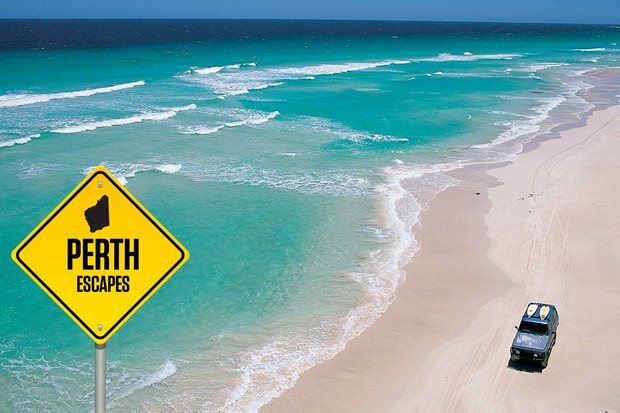 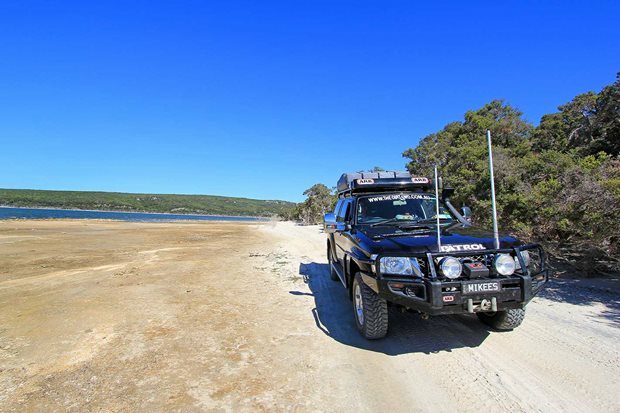 Off the Gibb River Road in Western Australia, makes a great base to explore the numerous gorges and waterholes. 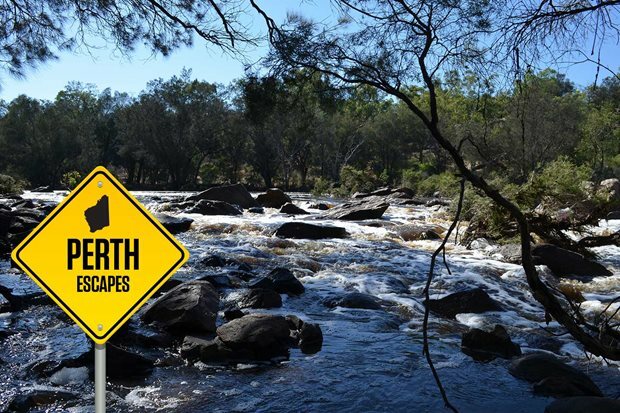 Mountain ranges, waterfalls and wonderful camping grounds make Gibb River Road the place to go this summer. 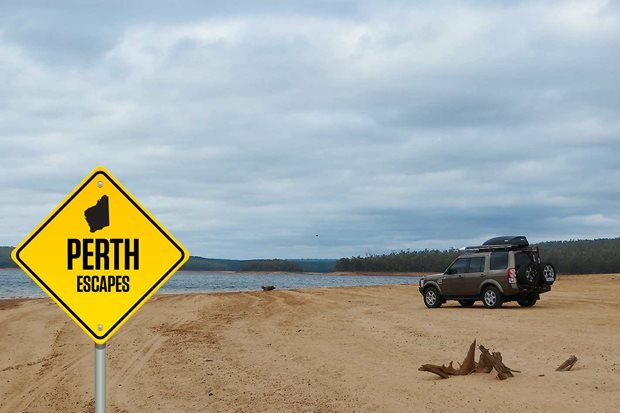 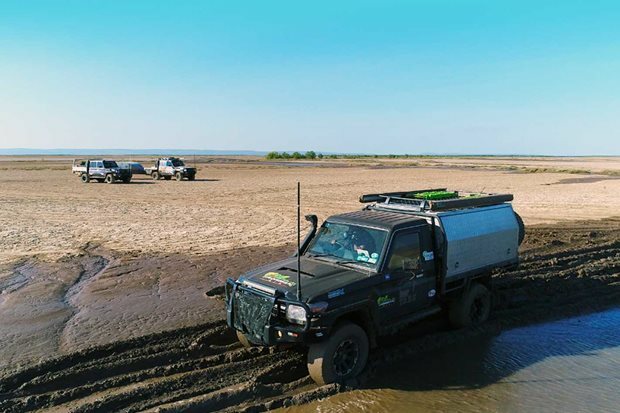 Kennedy Range National Park in Western Australia is a remote and rarely visited haven for off-roaders. 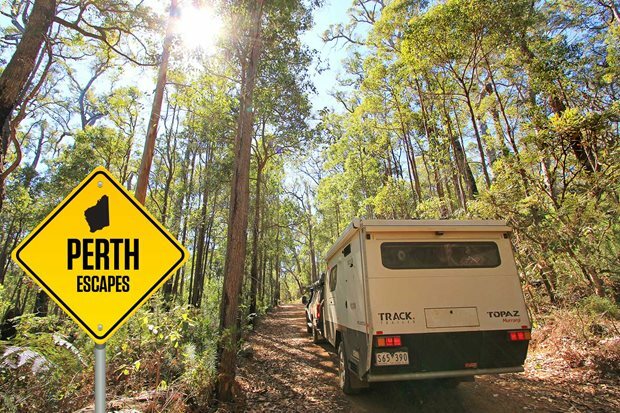 Warren National Park in WA is a great spot for a weekend’s camp, and its Bicentennial Tree provides the highest view in the state. 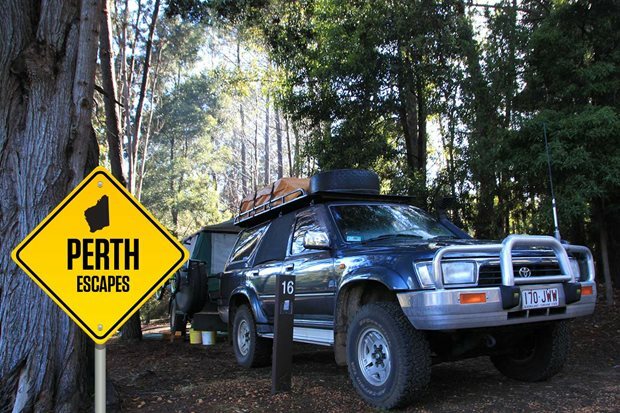 Tracing the legendary Rabbit Proof Fence in Nissan’s iconic Y61 Patrol.